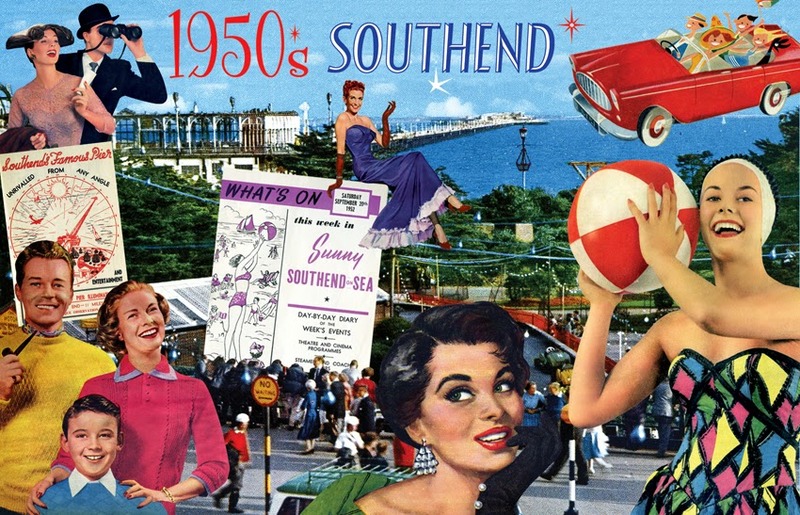 As promised, here is the next installment of my SOUTHEND POSTCARDS SERIES.... and this time it's the 1950s!! 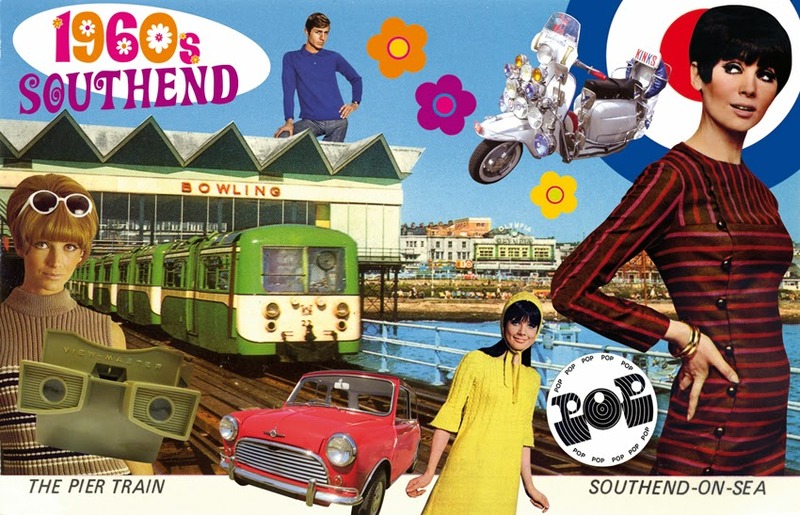 Using an original postcard from 1953, showing the seafront and the pier, you can see a lively and colourful assortment of people from the fabulous 50s. 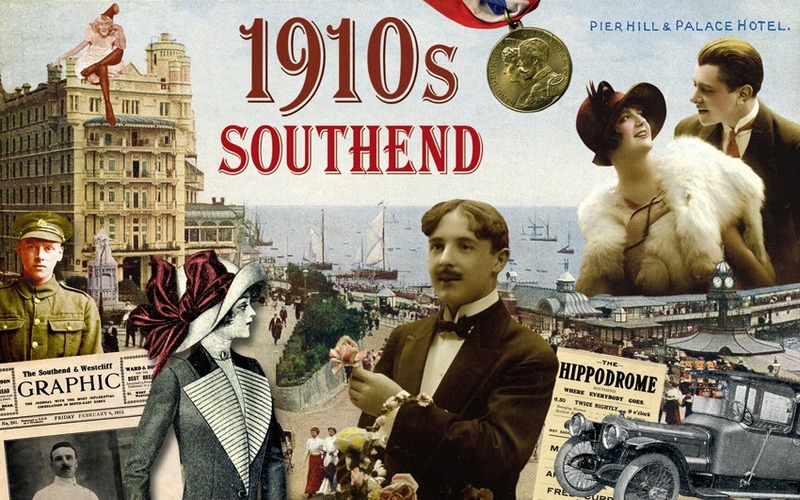 This really was an exciting time for Southend as the post-war boom for seaside towns kicked in. 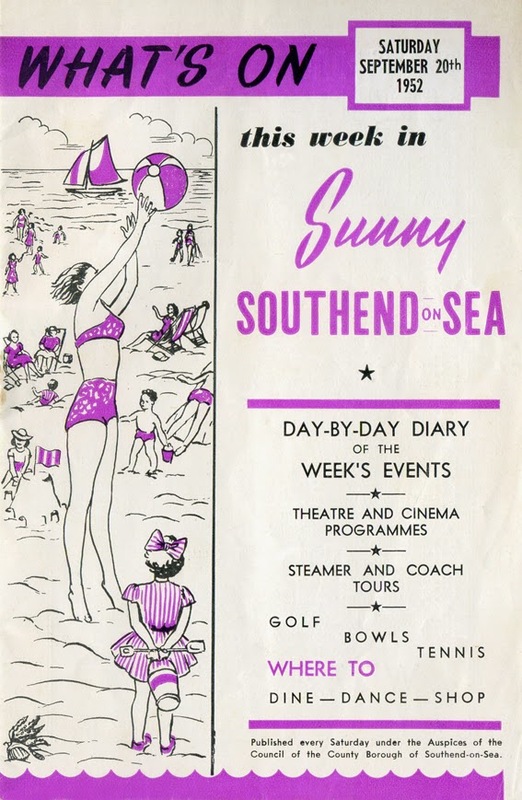 I was particularly pleased to sneak in two original Southend items from the era. One of them a great What's On guide from 1952. Check out what was happening on September 20th 1952! 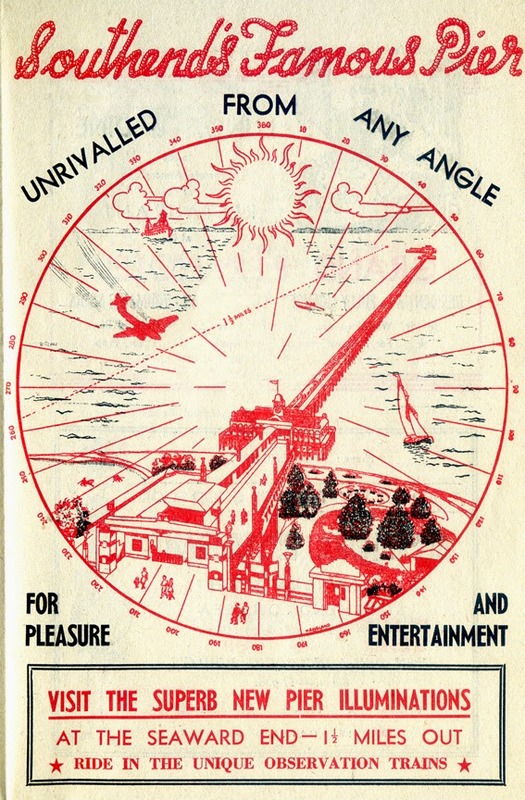 Fabulous advert for Southend pier also from 1952. Just in case you've forgotten what they looked like, see below!! So keep in touch for more news on this exciting new collection! OH WHAT A LOVELY WAR!